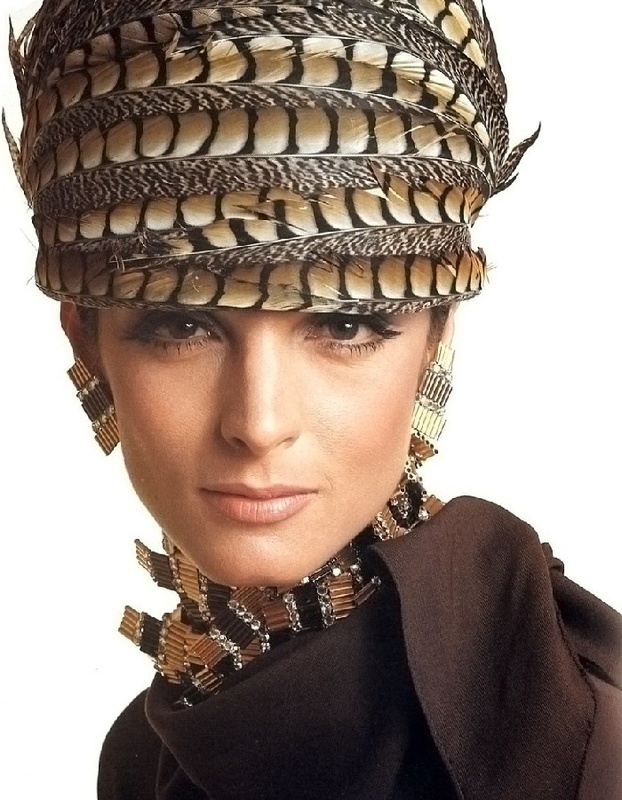 The end of the 1940s, Bruno Coppola and his sister Lyda Toppo founded the Coppola e Toppo company in Milan. 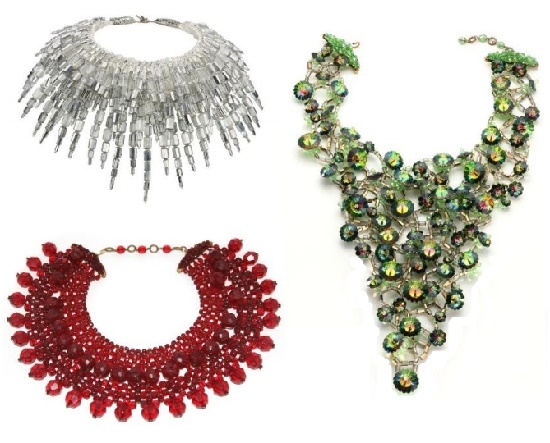 In addition to production under their own names, the brother and sister also worked under the brands Dior, Balenciaga and Chiaparelli. 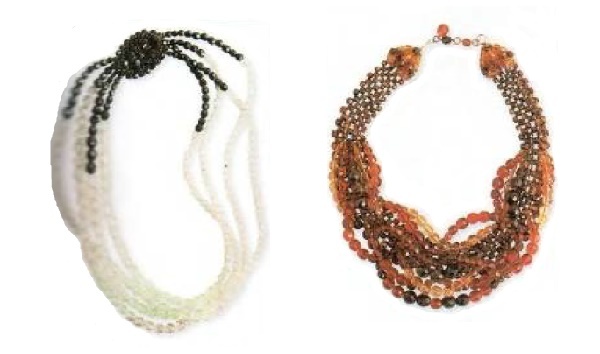 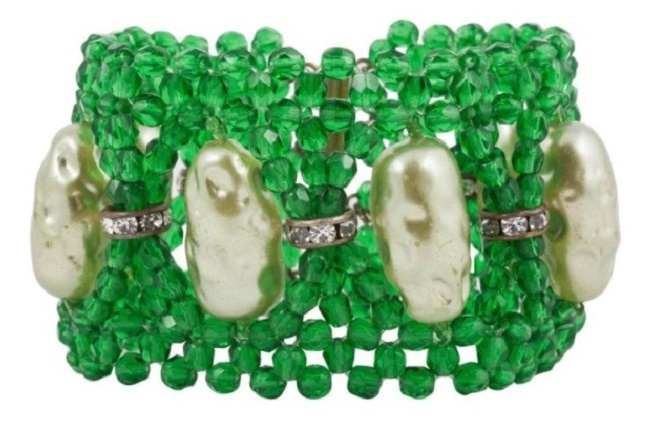 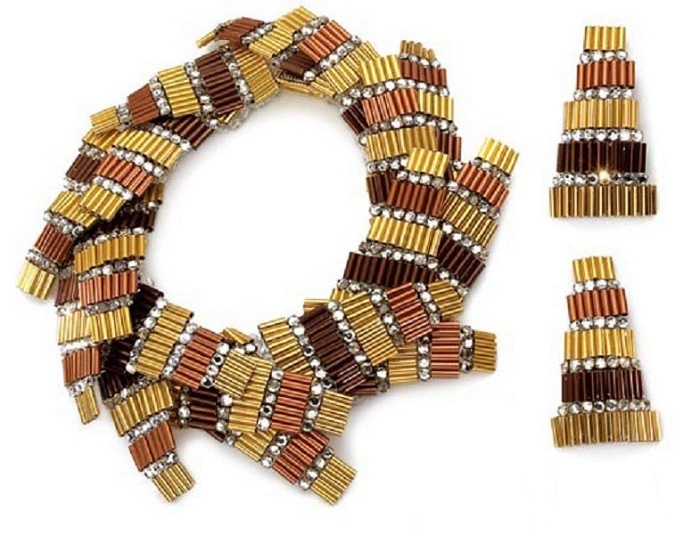 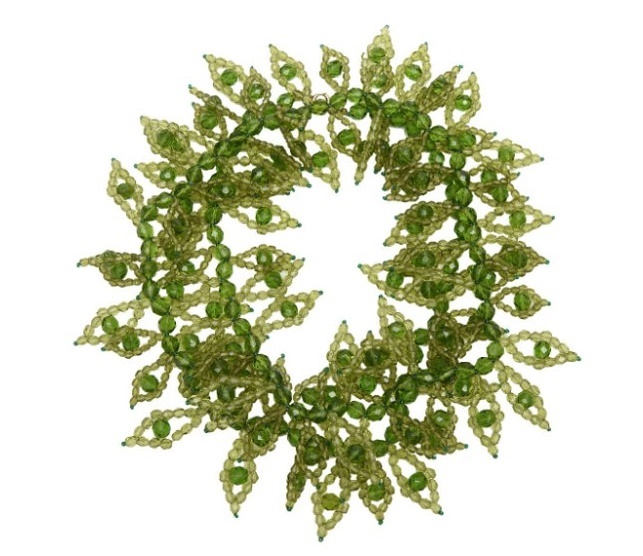 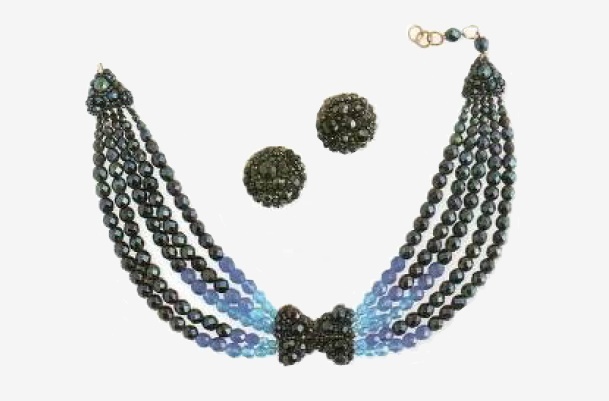 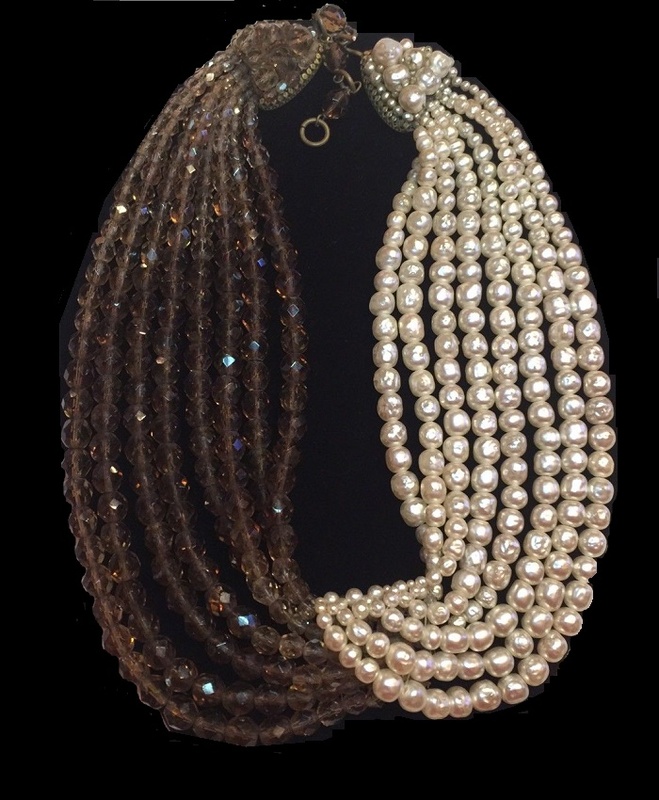 1960’s The company’s original jewelry, especially beads, are becoming very popular, and difficult to find. 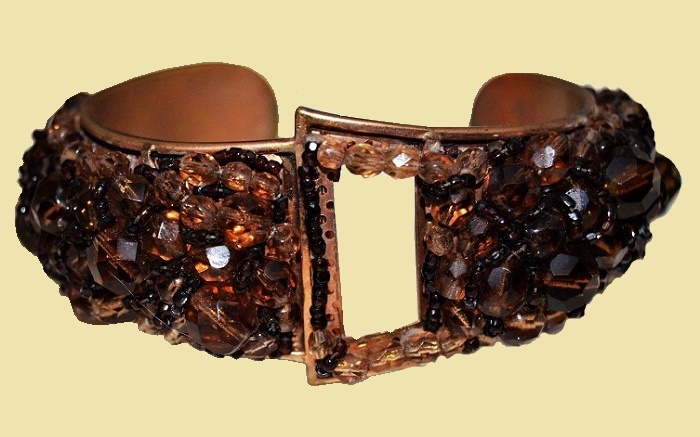 “Coppola e Toppo” also works on the leading Italian designers – Pucci and Valentino. 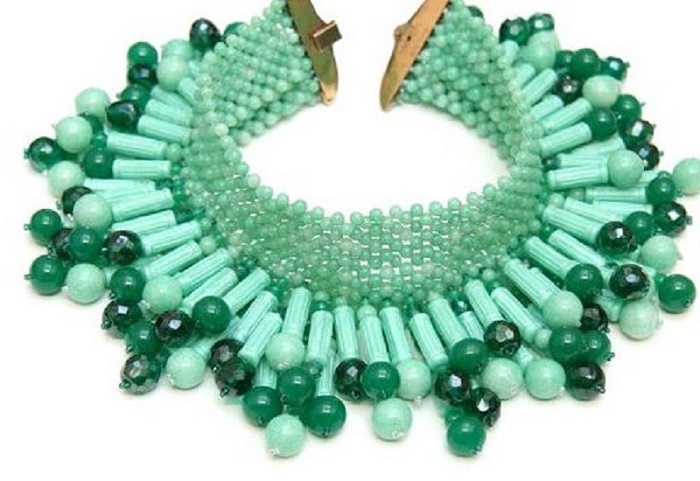 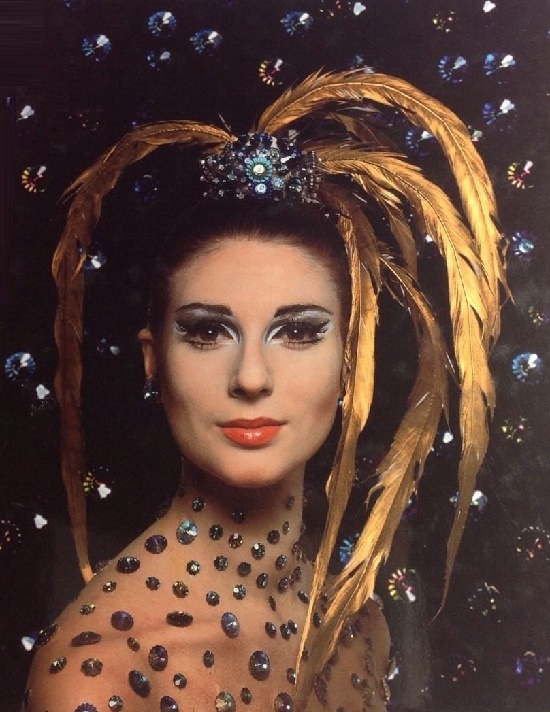 1972 Absorbed by a large Italian company, which continued the production of jewelry from the Coppolo e Toppo. 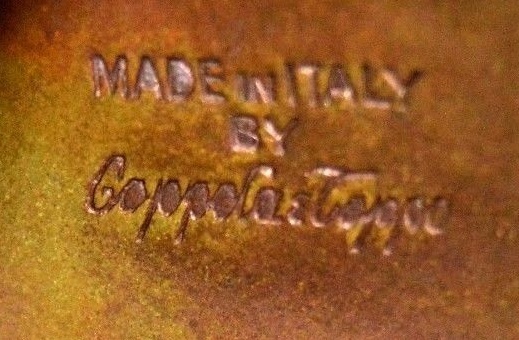 The fame and success of the Coppola e Toppo was sustained by a constantly changing fashion, the export of which was coming from Paris. 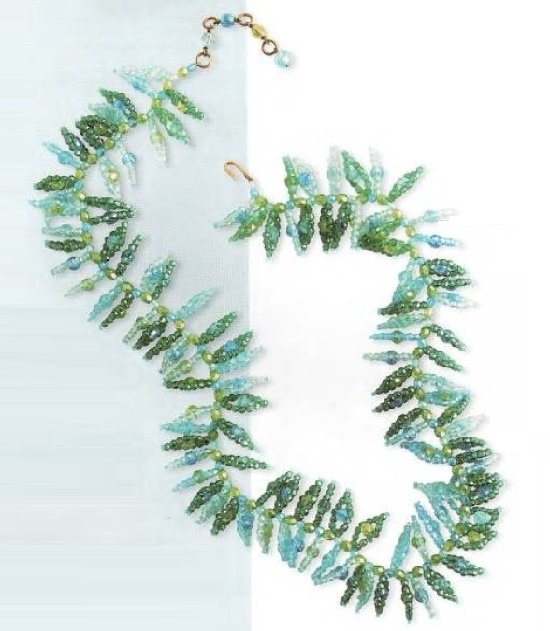 Accordingly, the company’s designers began using crystals, Murano glass and plastic beads in ornaments. 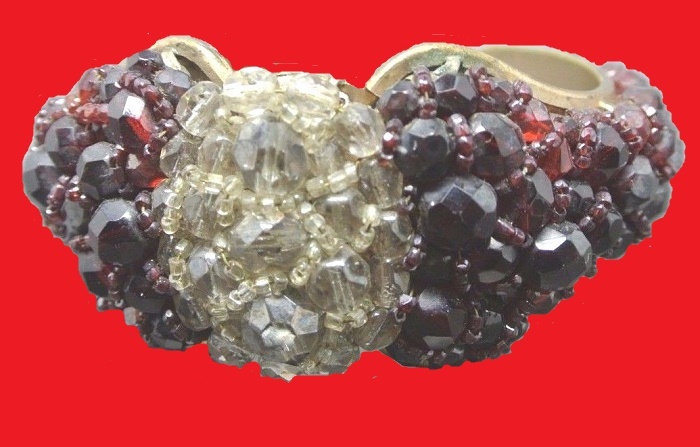 Many collectors prepared to pay huge money for the work of Coppola e Tope. 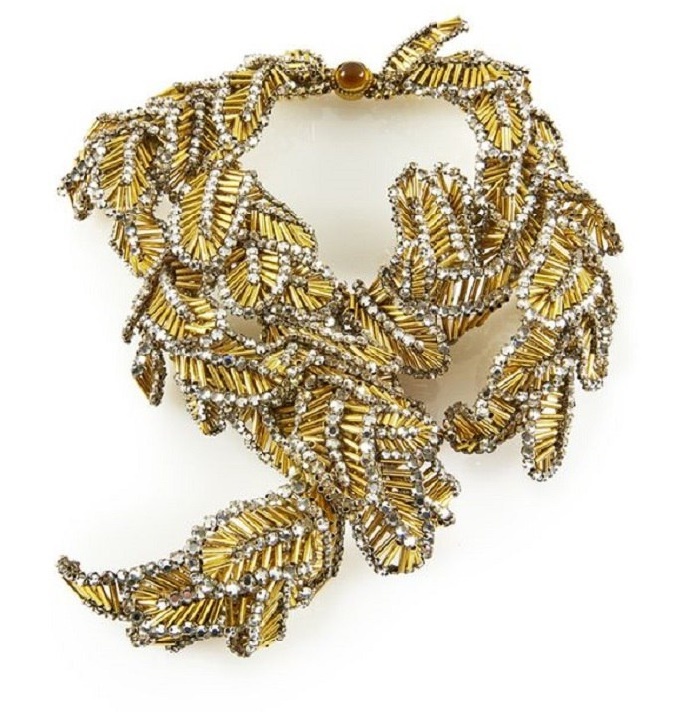 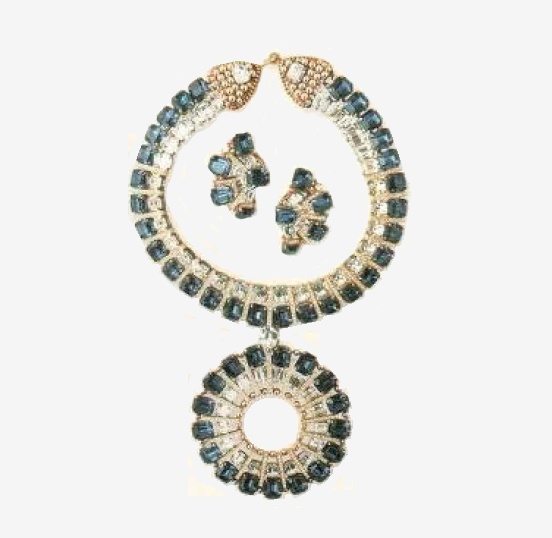 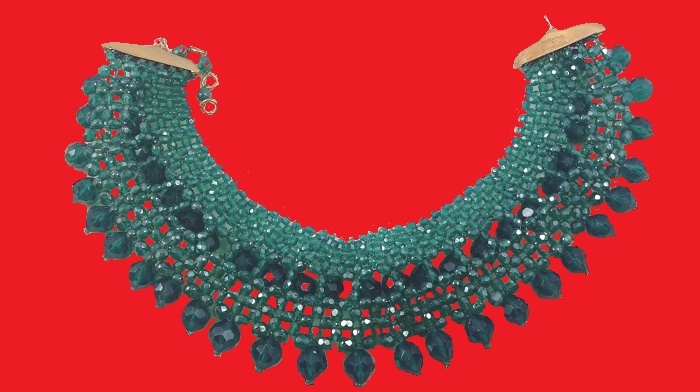 Most of the Coppola e Toppo jewelry works made for Italian and French couturiers can be forgotten, but some jewelry created by the company’s founders deserve the attention of collectors. 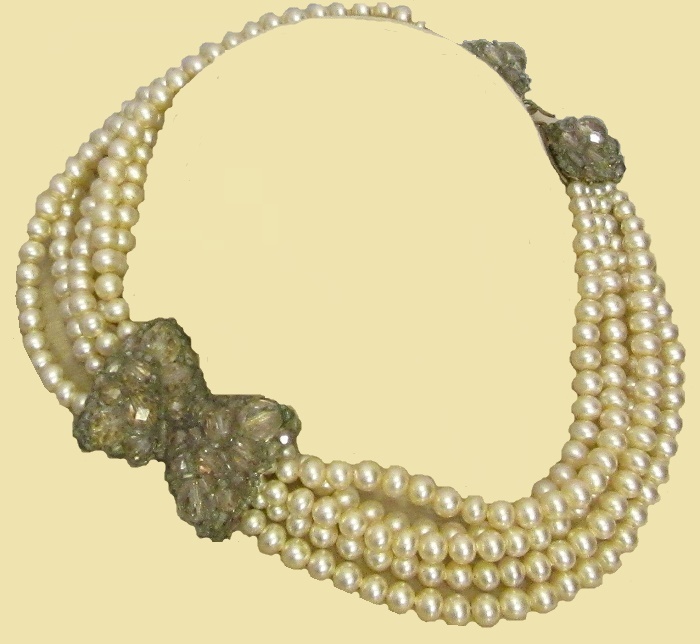 “Coppola e Toppo” produced many ornaments in which used gilded metal, silver, and artificial pearls. 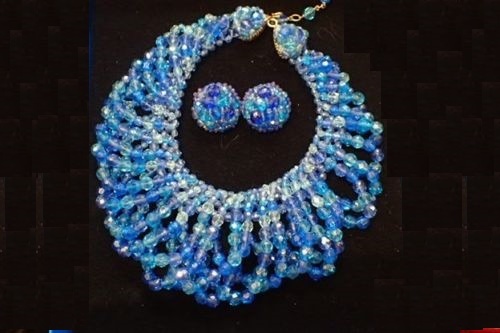 However, used them only for contrast in extravagant compositions, in which bright colored beads dominated. 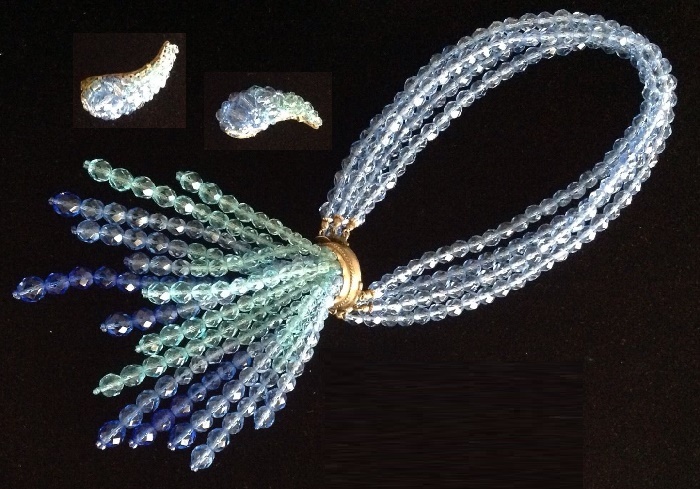 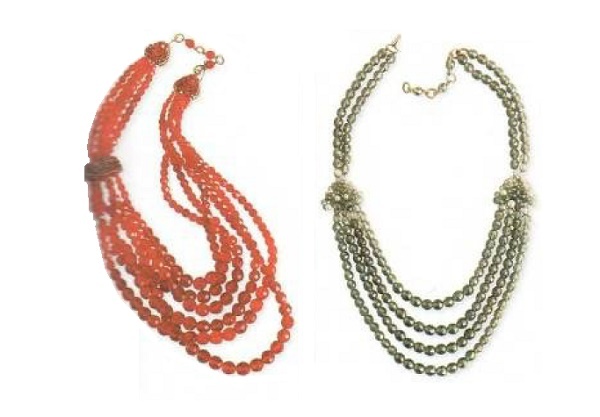 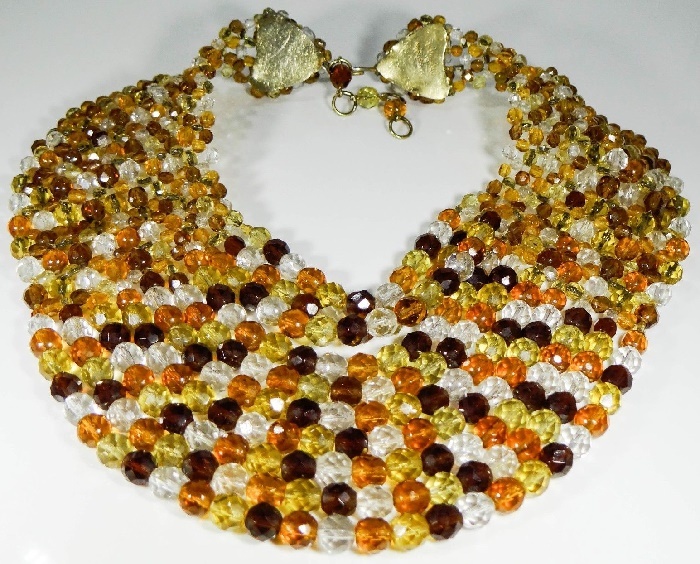 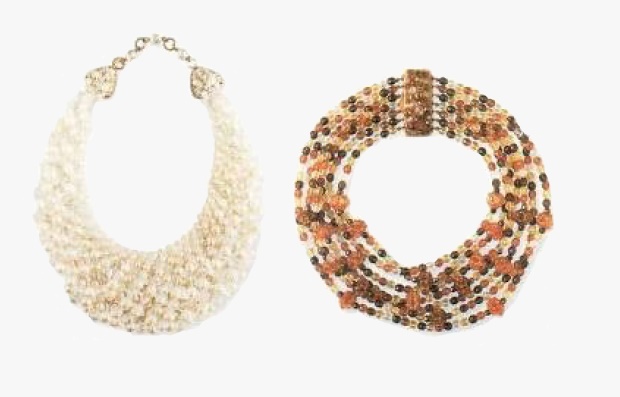 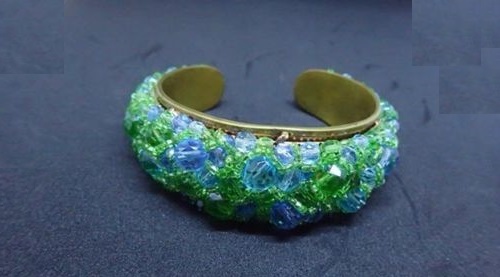 It does not matter if it was Venetian glass or plastic, the beads combined in such amazing combinations that they acquired the brilliance and spirit of the late 1950s and 1960s and the Dolce Vita style.